When it comes to electronic mails, no one can beat the reliability and features of the Google’s Gmail. There are over 4 billion users of Gmail around the globe and 4 million ain’t a joke, Right? Well, nothing is perfect, and the same goes for the Google’s Email Service, the Gmail. Users have been criticizing the Gmail services for quite a while now. Most of these criticizations involve invasive practices from the company. We haven’t heard anything from Google on this from a while now. But the company finally listened to these criticizations and took a step ahead to protect its goodwill. What is the step Google took? You might ask. Well, that’s exactly what we are going to cover n this post. So without any further, we do, let’s jump right into it. 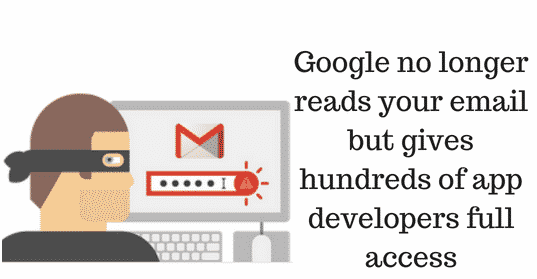 If you remember last year, the Google promised the users that they wouldn’t be reading the emails of Gmail users. Well, a report from Wall Streat Journal suggest that the company is still allowing third-party developers full access to the user’s emails. Everyone wants to have the privacy and security and since there are a lot of important jobs that need communication and one of the most common platforms for sharing important documentation and communication is email. Though there are a lot of social media networks available nowadays, the most of the business-related work is still preferred to be done via email. Well, the company finally listened to the users and came to a decision. Now, the company only allows vetted third-parties to grab such information. This means that the user’s email goes through a multi-step process to ensure the safety and user’s privacy before it goes to the non-Google applications. This multi-step process ensures that the mail is only passed to the non-Google apps if it meets their policies, and suspend them if it doesn’t. 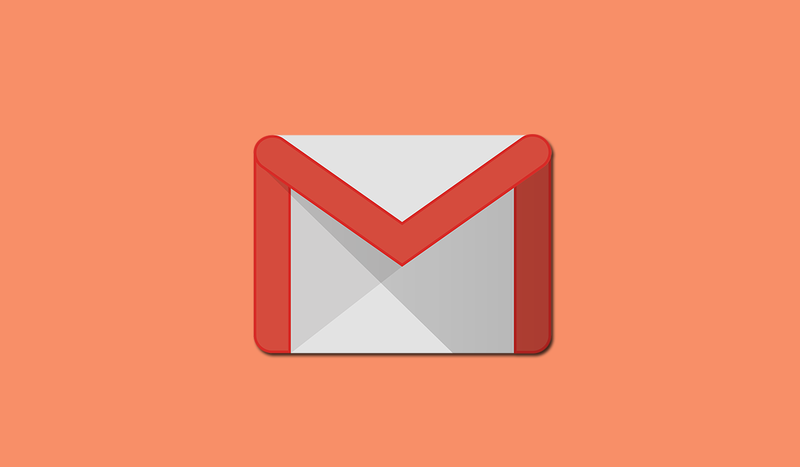 If you wish to take a look at all the apps that have access to your Gmail account, can do so by going right here. Make sure no apps are accessing your critical stuff for no reason. Just disable all the unnecessary permissions so that way you can be sure that your data is safe and protected. Share your thoughts on the same in the comments section down below.